Review of the private and public research institutes, cultural associations, museum, memorials devoted to national and European history and remembrance. 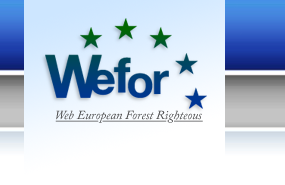 Highlighted are Gariwo's contacts for the Wefor site-project. Kreisau – Initiative Berlin e.V.